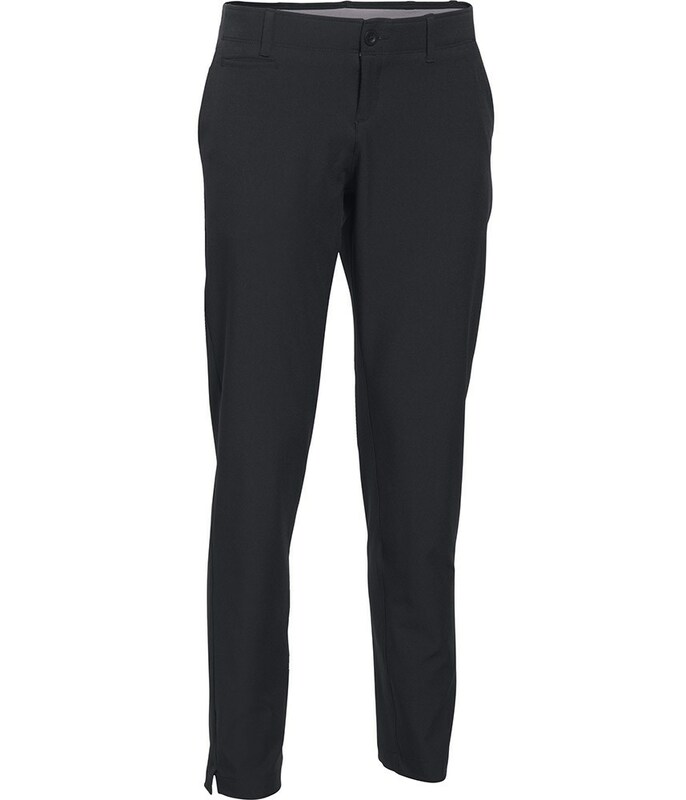 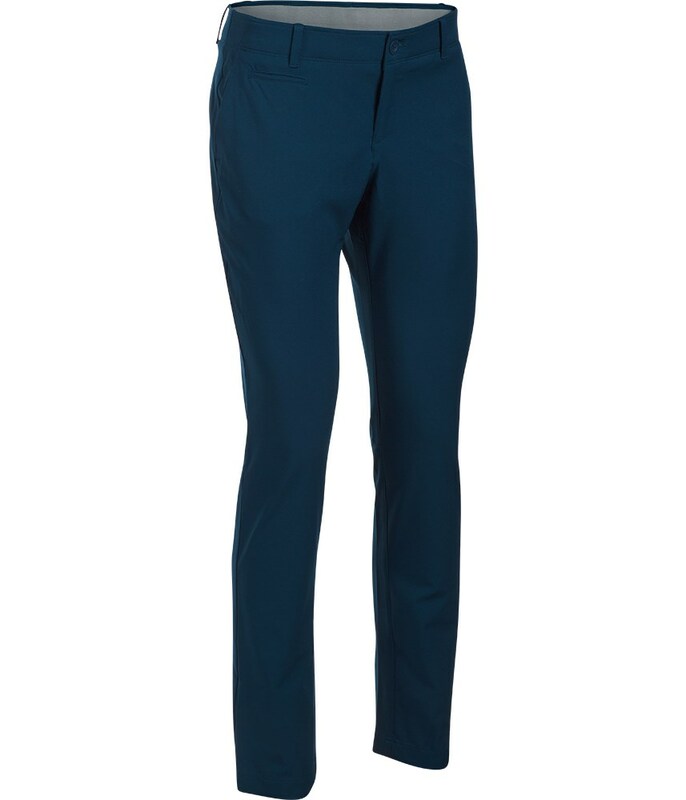 Designed to perform whatever the season these super stylish trousers are extremely comfortable, breathable and have a water repellent finish. 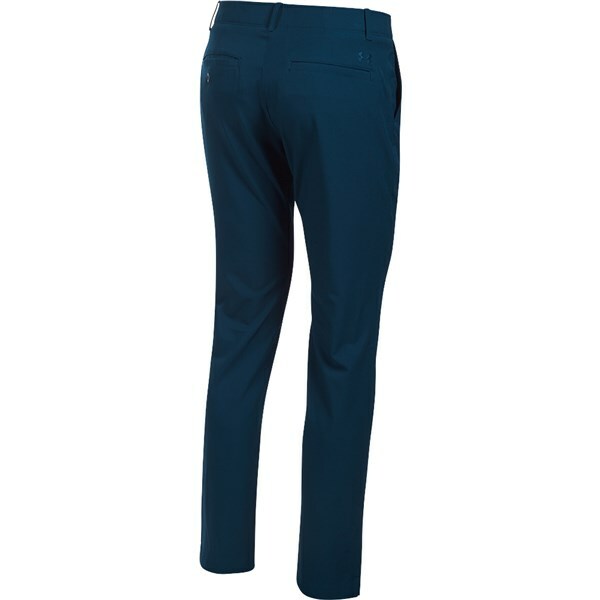 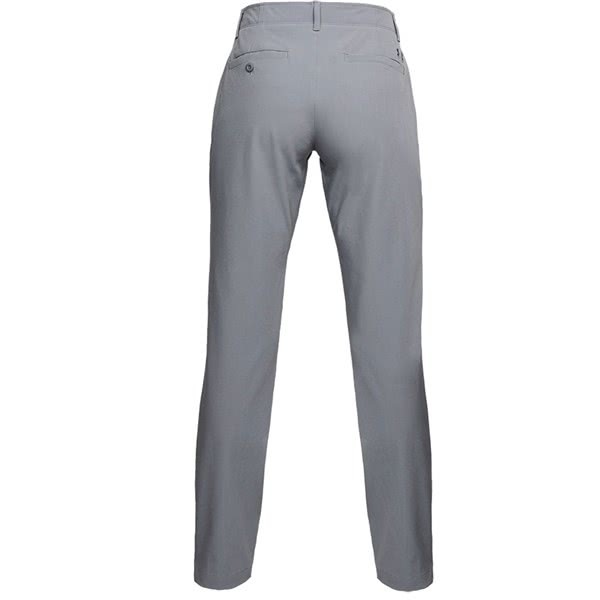 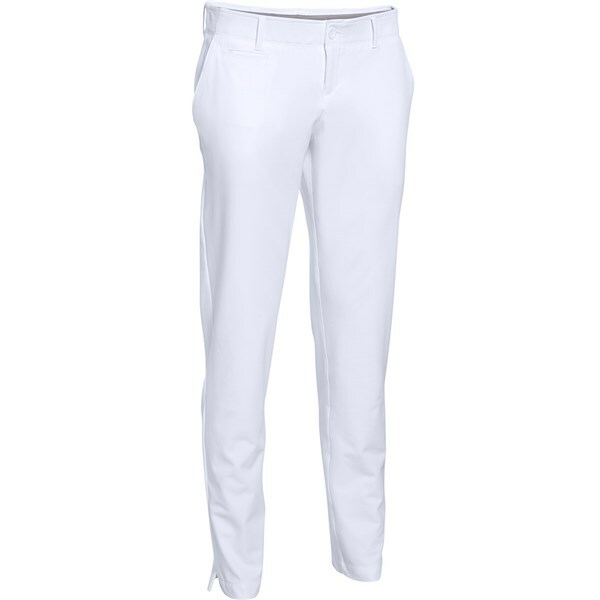 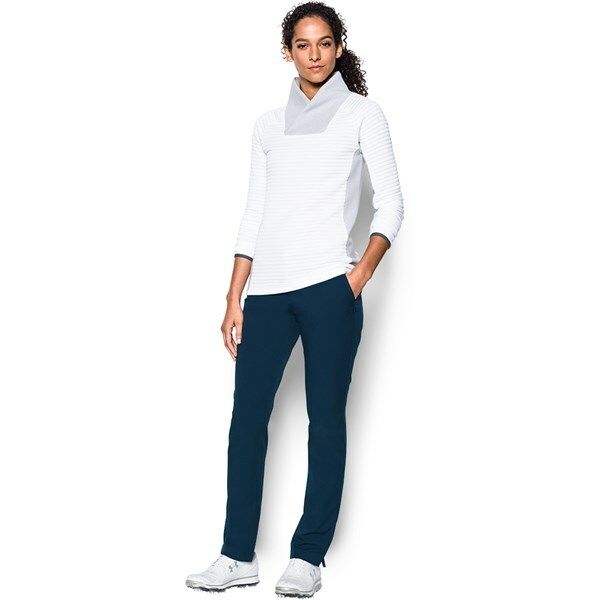 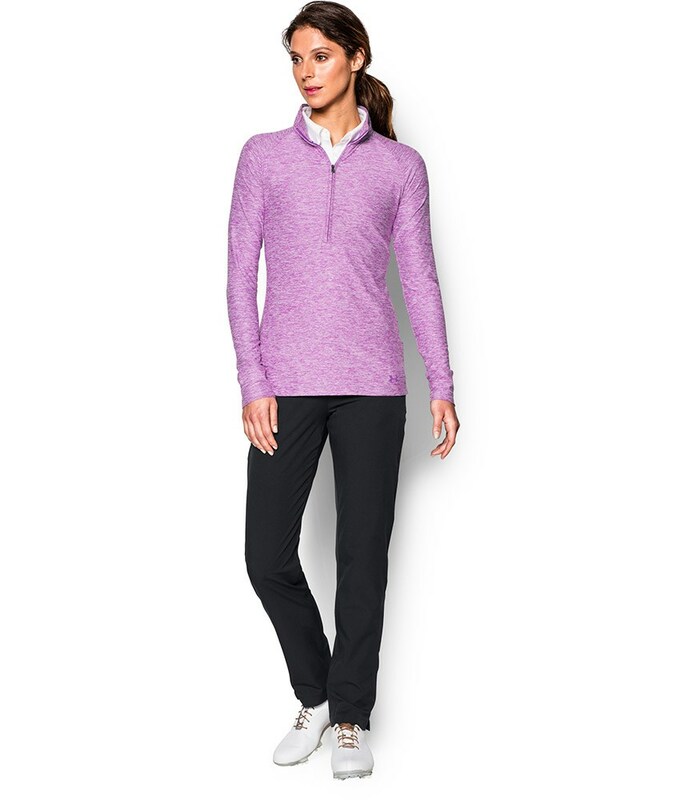 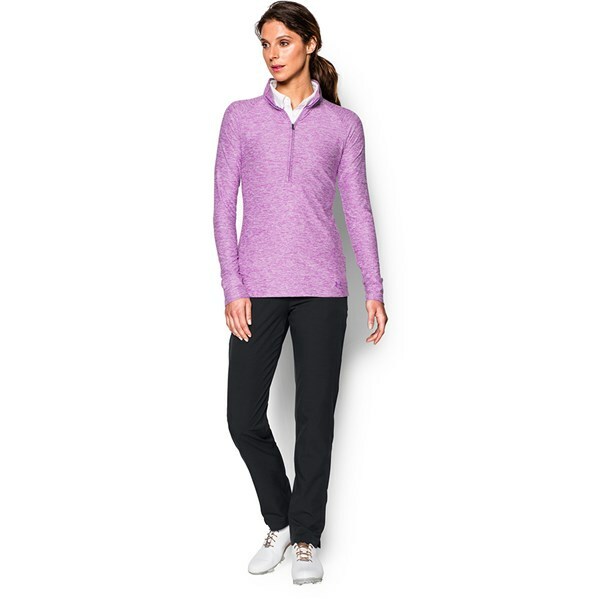 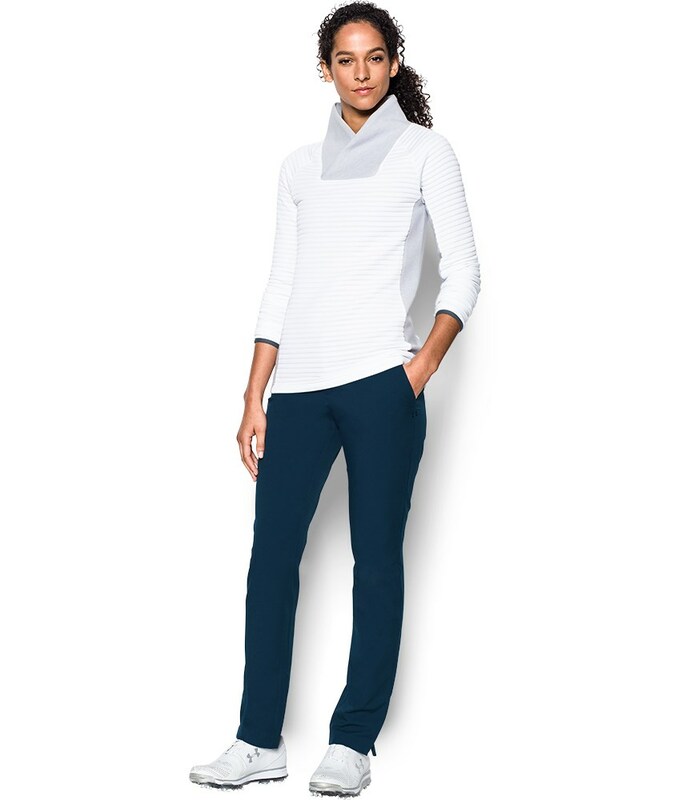 The Under Armour Ladies Links Trousers have a stylish fitted appearance that will look great on the 1st tee and in the 19th hole celebrating your victory. 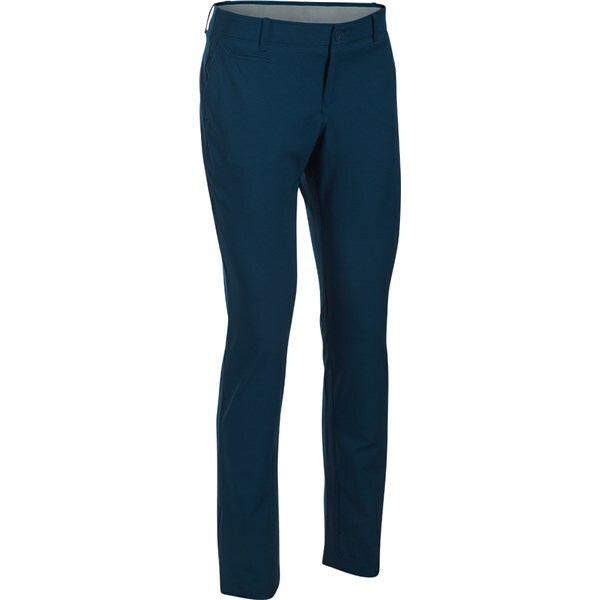 Under Armour have used their 4-way stretch fabrication and a polyester / elastane construction to make sure that the trousers have an incredible amount of stretch whilst maintaining the brilliant fit so that you look great at all times. 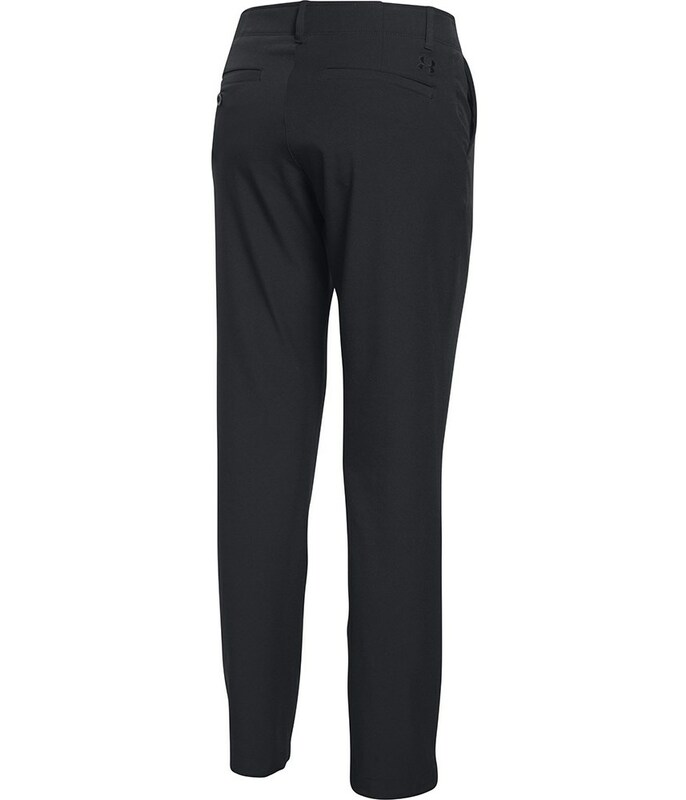 To further enhance wearing comfort Under Armour have used a stretch engineered waistband and an inner adjustable elastic for that perfect fit. 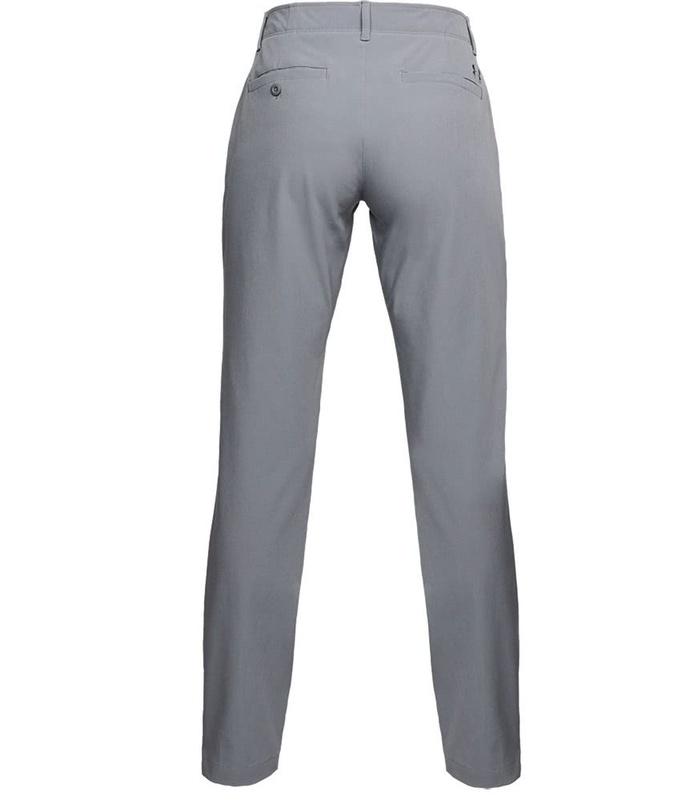 Should the temperature get a little hot then the brand's Moisture Transport System starts to work, wicking away excess moisture quickly so that you stay dry and comfortable the whole round. 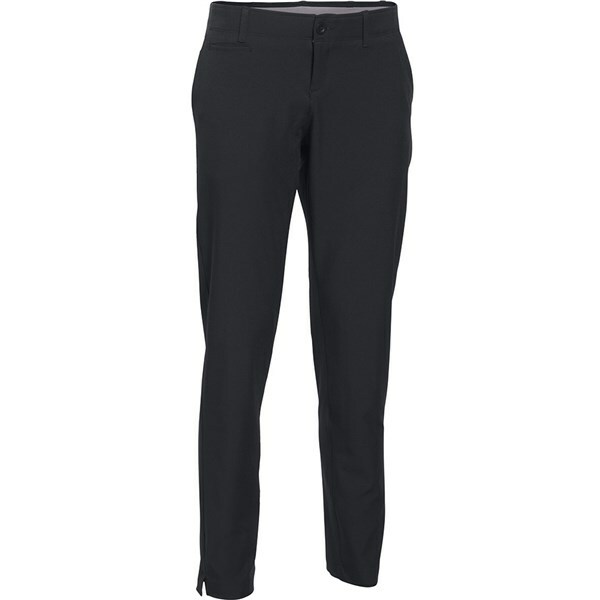 Please Note: All Under Armour ladies trousers, shorts and skorts come with a US sizing tag. 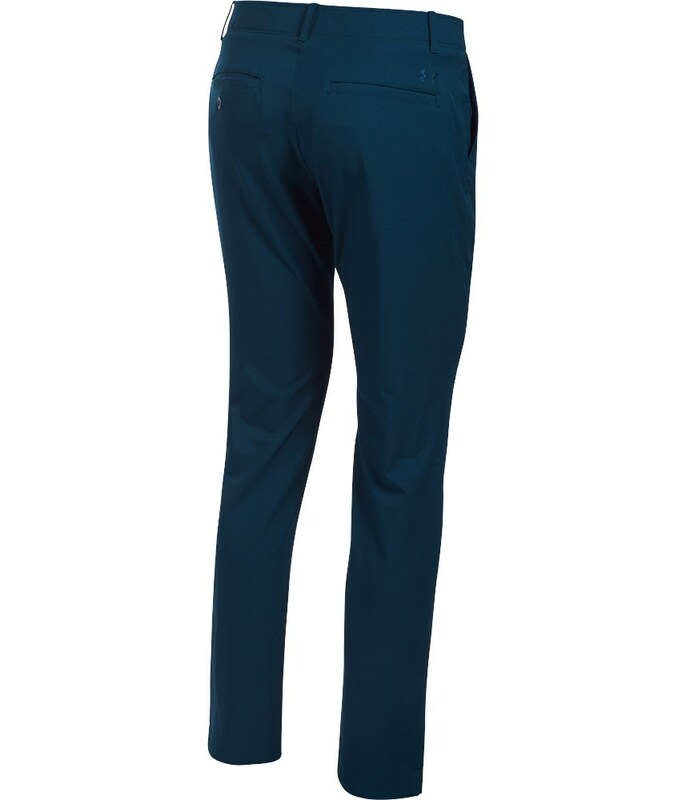 For example if you order a UK size 10 the tag will say size 6 (US). 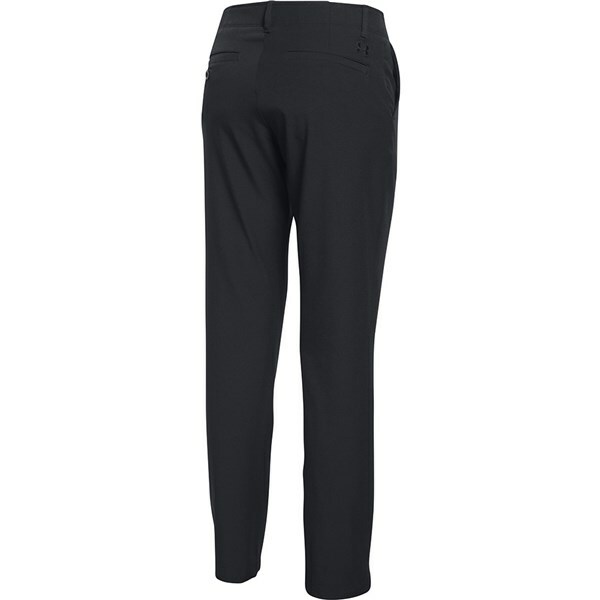 Please Note: All Under Armour ladies trousers, shorts and skorts comes with a US sizing tag. 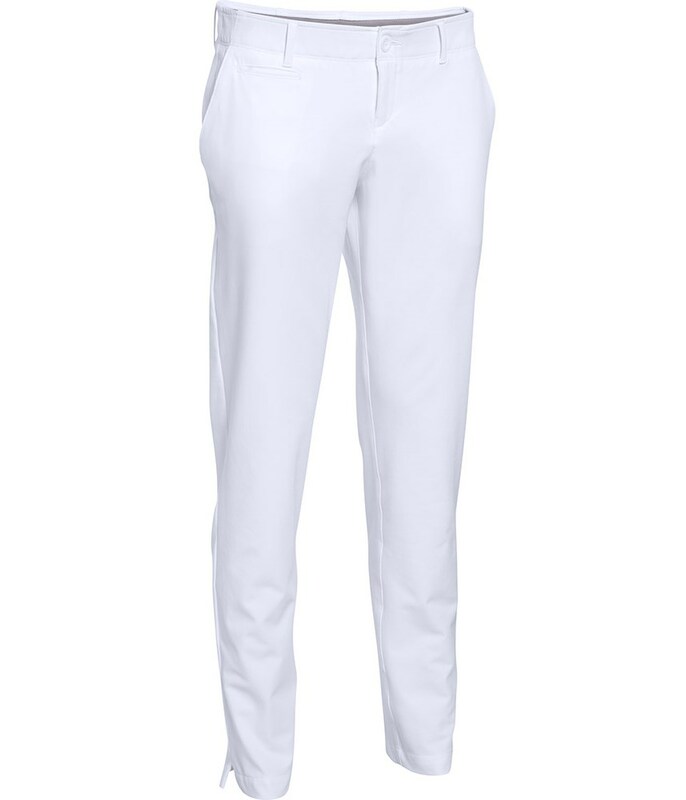 For example if you order a UK10 the tag will say 6.